A beautiful picturesque town close to the airport and Dubrovnik without all the hustle and tourists. 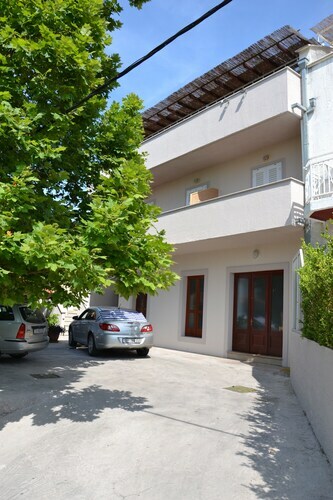 Near the bus station and near a beach.10min walk to a nice street full of restaurant, out of center of Dubronik. We spent our time walking the walls of the old city of Dubrovnik and exploring the old city within the fortress walls. We arrived late to Dubrovnik via ferry but a short taxi ride we were at the hotel. I wish we had stayed with Luka in Cavtat and made day trips to Dubrovnik, avoiding the tourist hordes and price gouging there. Need to get here and get out quickly? 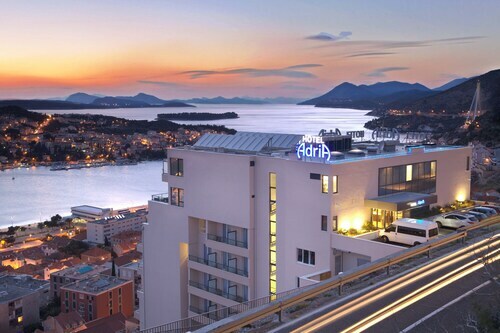 A hotel near Dubrovnik airport might be the perfect option for you. These affordable options blend convenient locations, first-class amenities, and competitive rates into a package that lures both vacationers and business travellers. You’ll be in a fantastic location to unwind after an evening arrival or head out for a morning flight, and several Dubrovnik airport hotels are closest to an array of transportation hubs. What are the most popular Dubrovnik hotels? Mix Modern and Traditional, Experience Local Life, Feel Like Home! What are the other airports around Dubrovnik with nearby hotel options? Flights from Marco Polo to Naples Intl.